For years the Mayan civilization flourished. Even today, their stories still live on around the world. 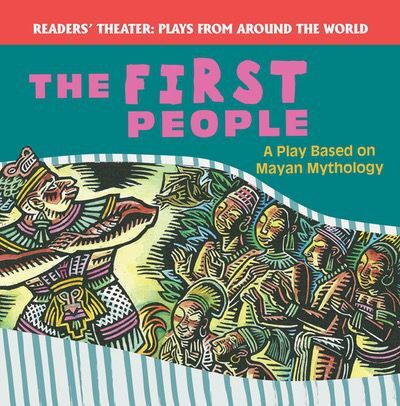 This stimulating play offers a fresh take on a Mayan myth about the first people. Accompanied by bright illustrations, the accessible text tells the tale through the use of concise dialogue, easy for readers of many levels to follow along with. The innovative design and captivating content of this book are sure to keep readers turning the pages.